Don't like feeling the added bulk of a traditional case? 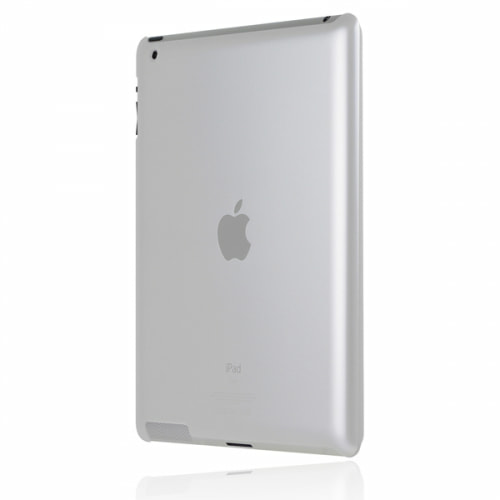 The Incipio Feather Snap Case White for iPad 2 is a slim, form-fitting case that offers low-profile protection. Measuring less than 1mm in thickness, the case definite makes a statement with your iPad 2 by adding vivid colors from Pink to Iridescent Red while protecting your device. Comes with a bonus crystal clear screen protector for iPad 2. Please note this item is an OEM product, retail packaging is not included.